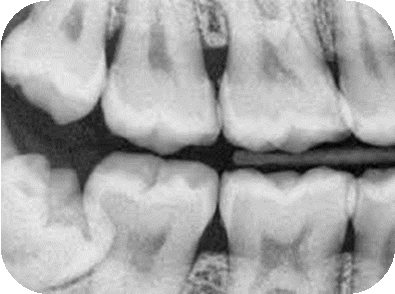 Dental X-rays are useful in helping dentists detect and treat cavities at an early stage. Many oral diseases can’t be detected on the basis of a visual and physical examination alone, and dental X-rays are indispensable in providing information about a patient’s oral health such as early-stage cavities, gum diseases, infections or some types of tumors. 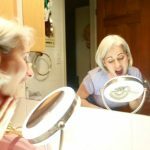 How often dental X-rays are taken depends on the patient’s oral health condition, age, risk for disease and any signs and symptoms that the patient might be experiencing. Generally, bite wing x-rays are taken once per year and panoramic x-rays are taken every 3-5 years depending on the patients previous history.